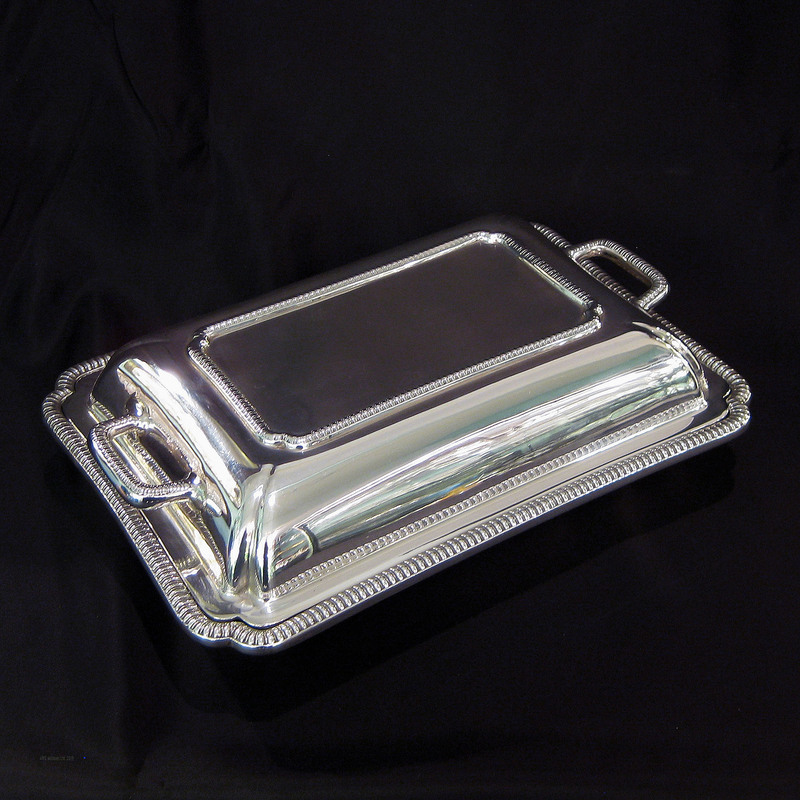 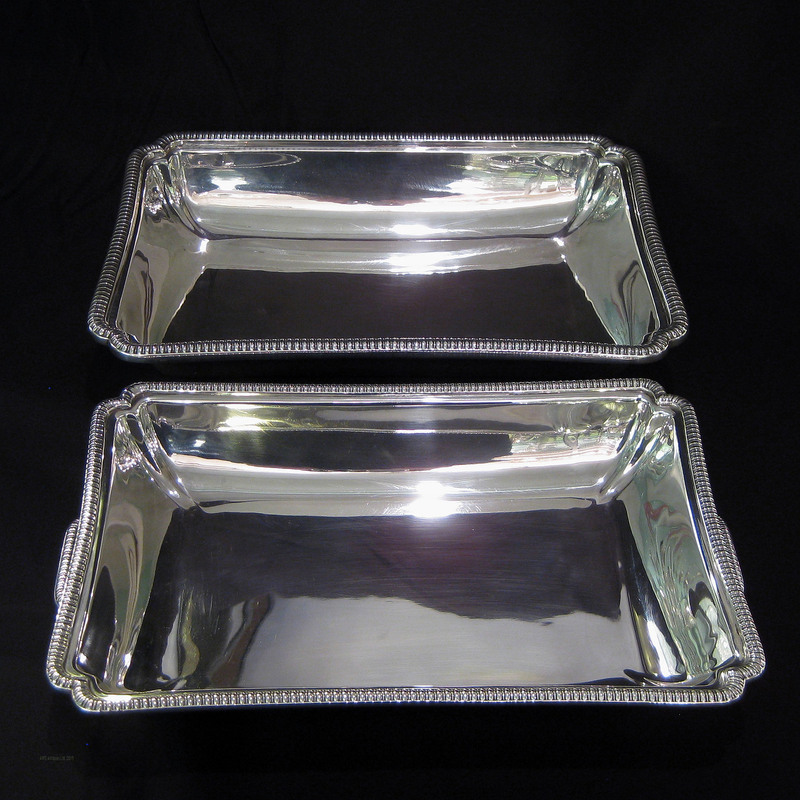 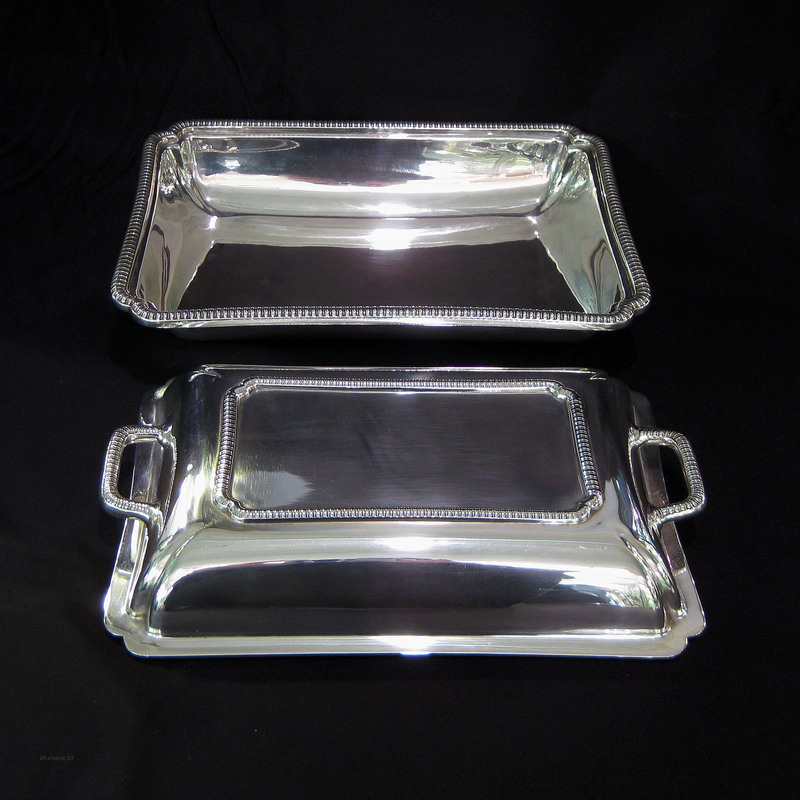 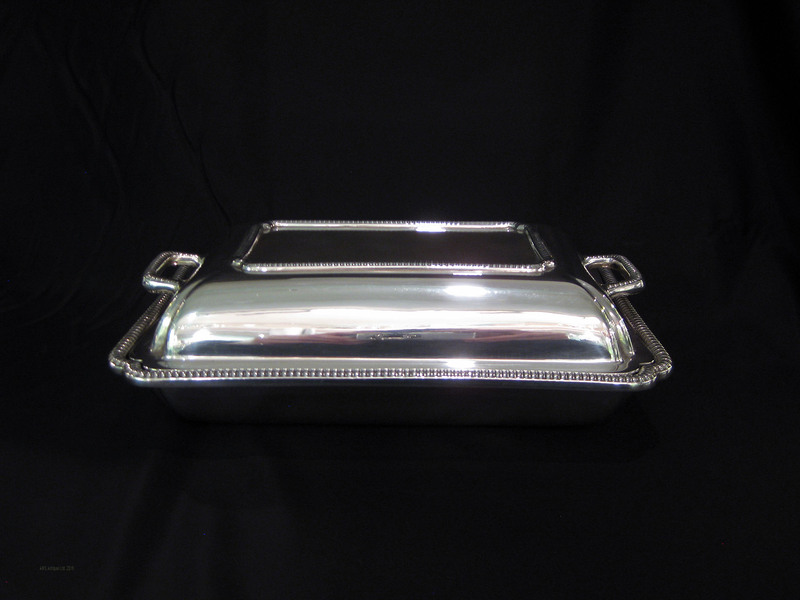 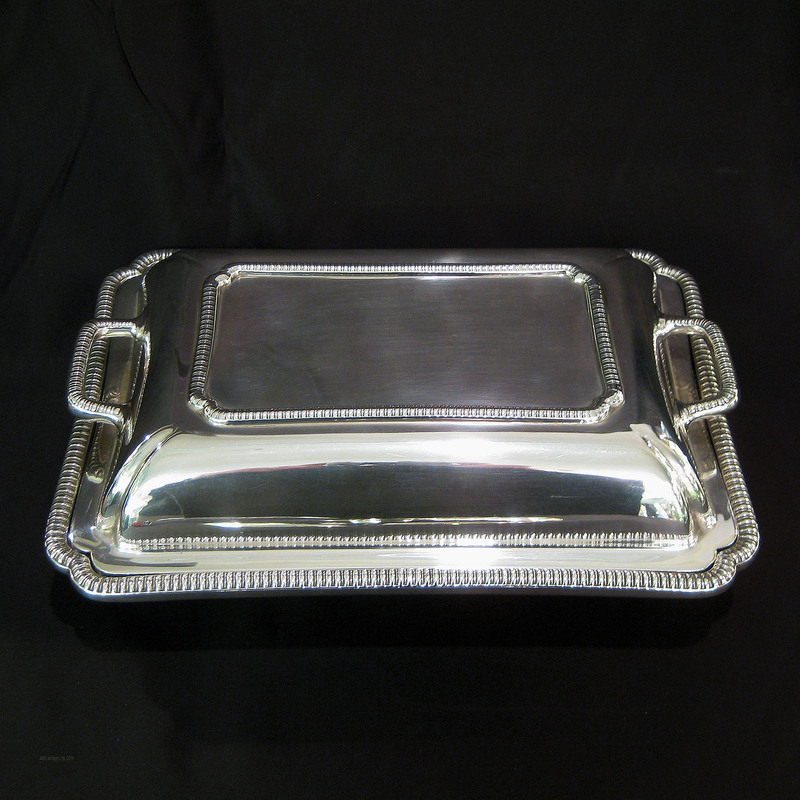 An elegant classic design ,superb quality entrée dish. 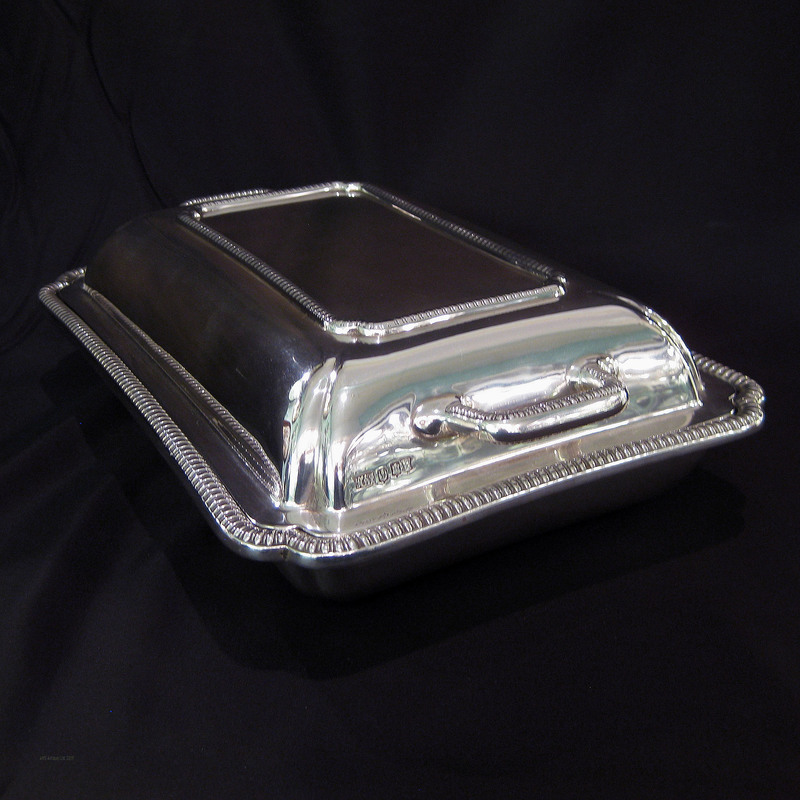 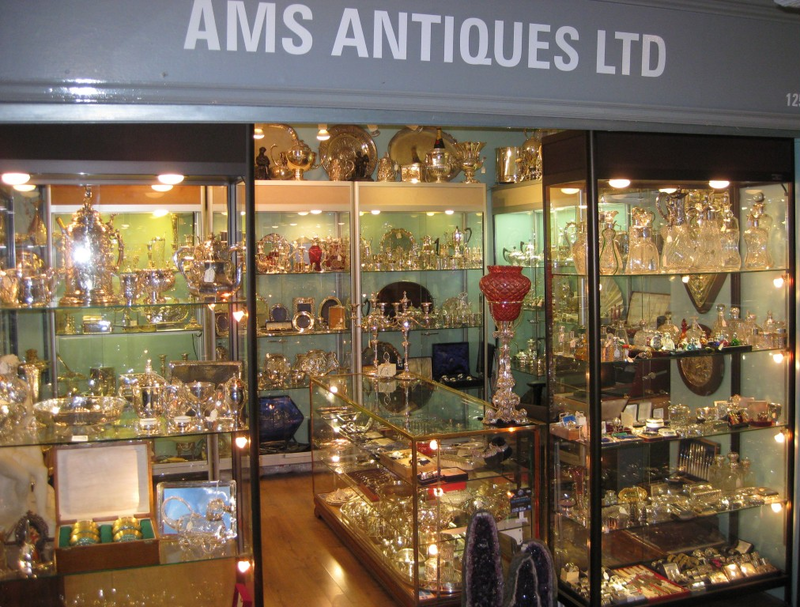 Made by the famous silversmiths Hamilton & Inches in Edinburgh 1927. 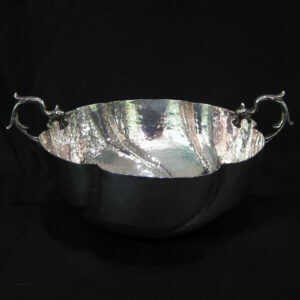 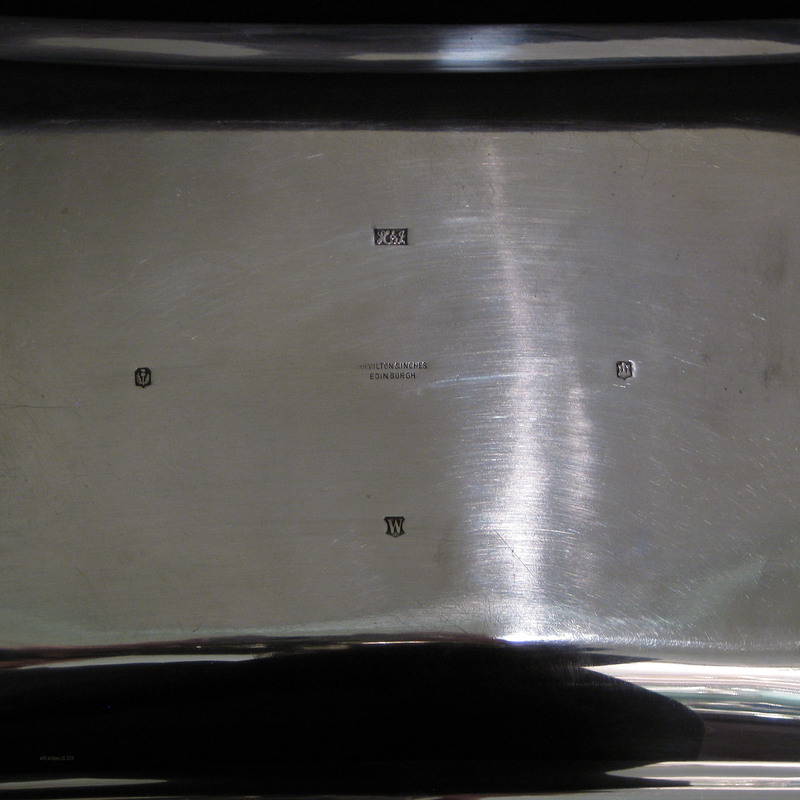 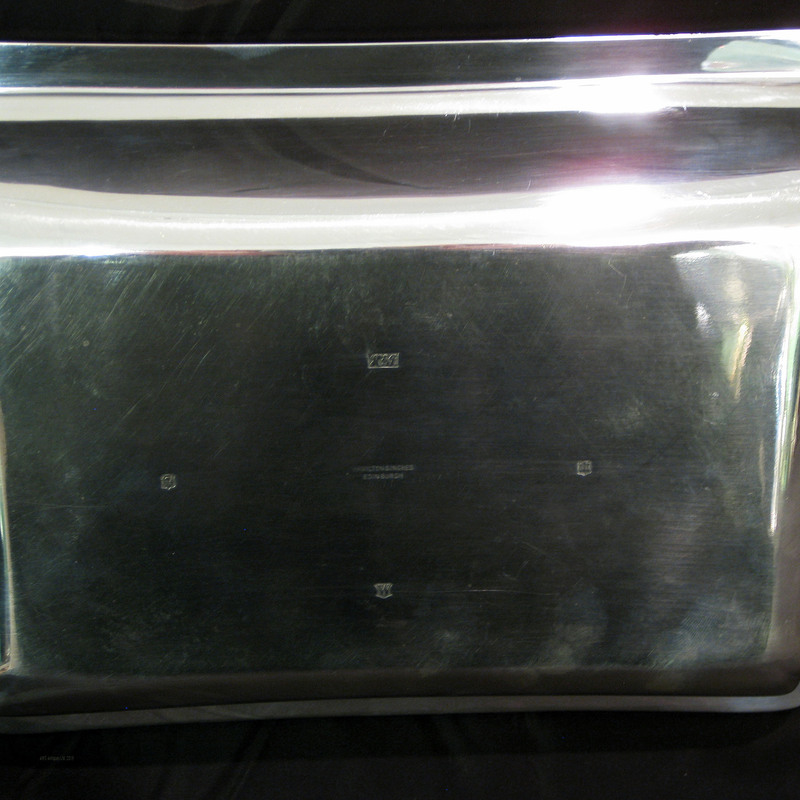 Measures 27cm wide /19cm deep/8.5cm tall.